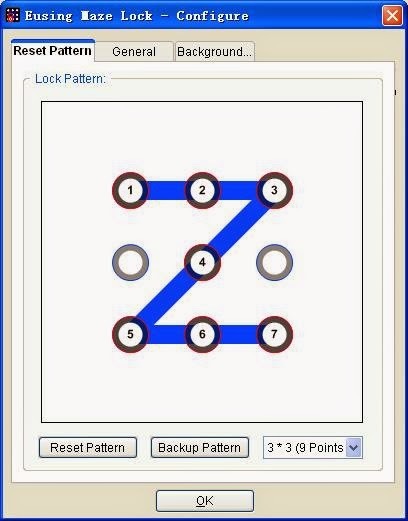 Eusing Maze Lock is a free and light weight application for Desktop. 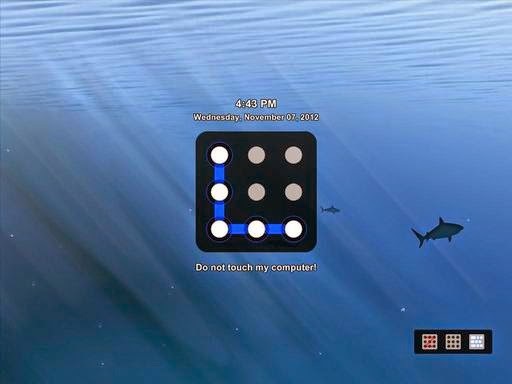 It lock your Desktop and prevent others from accessing your PC while you are away from it. 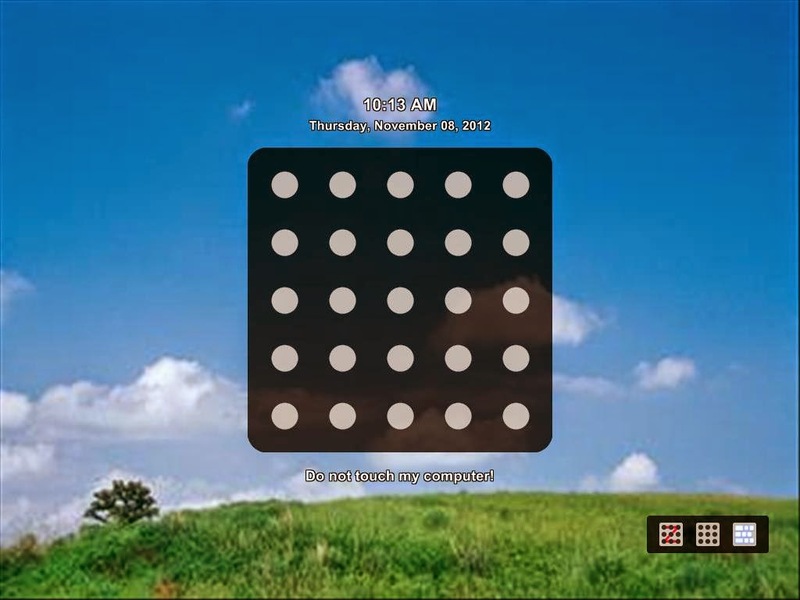 It used pattern based locking system like a smartphone and it gives more protection than default windows password technology. Eusing Maze Lock runs with Windows XP/2003/Vista/7/8 Operating system. Download Application Now!